Snow? Blizzards? The Frost Titan, Ymir? Bring ‘em on. The residents of Asgard are all pretty used to cold weather. After doing battle with the Frost Giants over the years, Thor Odinson barely even takes notice of a brisk chill. We mere mortals living on Earth on the other hand, lack the super powers of Asgardians. We need something to keep the icy cold weather of winter at bay. 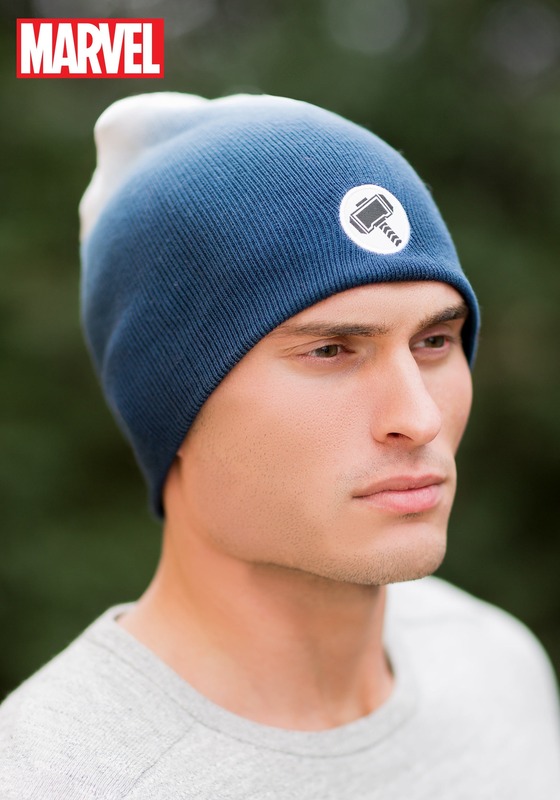 Yes, humans require this Marvel Thor Slouch Beanie to keep warm! By Odin’s beard! This Thor slouch beanie can help you battle against the frigid assault of winter with the style of a Norse god. 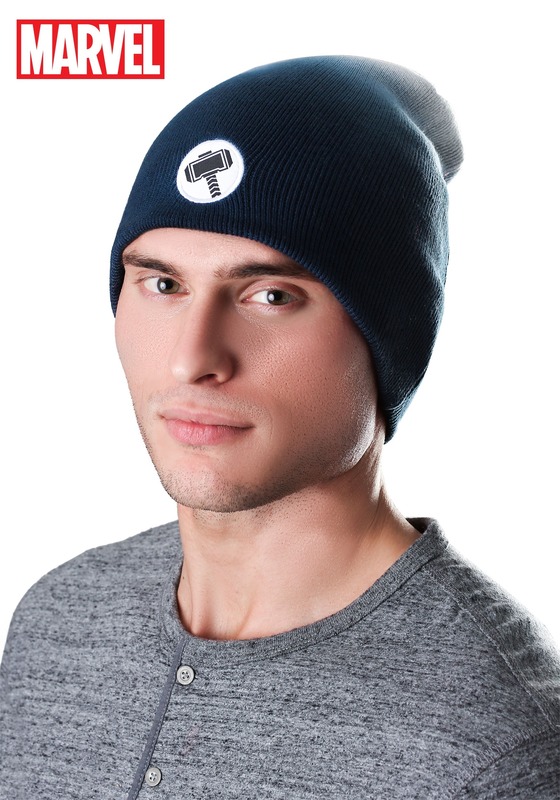 The hat is officially licensed by Marvel, and shows no quarter to the cold with its soft and comfortable design. The captivating ombré drip dye color scheme and embroidered Mjolnir symbol on the front make sure you maintain peak hero style when you venture out into the cold.